Gurgaon is an incredible city and of the largest IT and financial hubs in the country today. This part of the National Capital Region has turned into the ideal location to reside, work, study and invest. Gurgaon is a city that has a lot to offer its inhabitants. 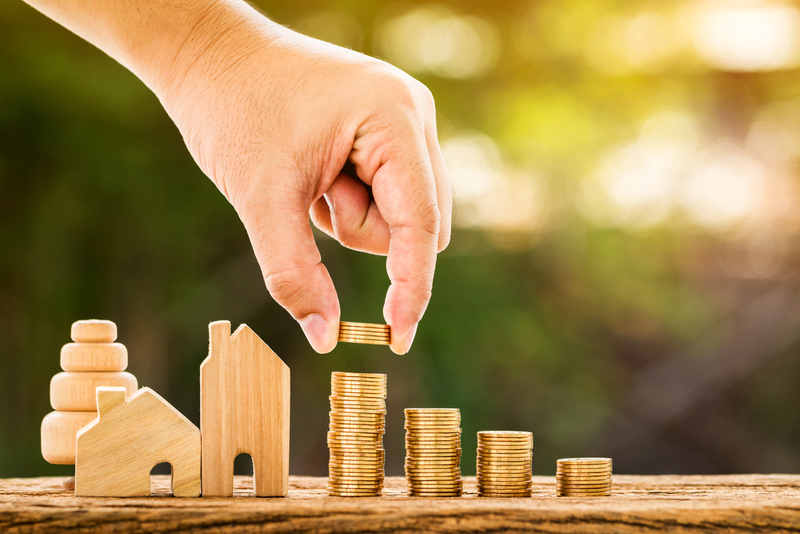 The real estate market in Gurgaon has magnified over the years and has a lot that you can look forward to today. Emaar Imperial Gardens is one of the latest residential projects by the world-renowned real estate giant, Emaar. 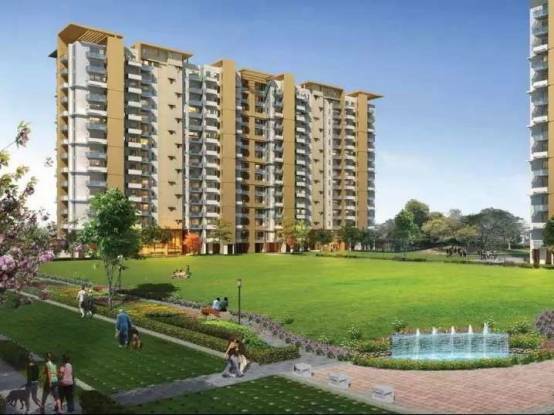 Extended over luscious acres of land, this development offers a range of 3 BHK luxury apartments of different configurations that you and your loved ones will truly love. The apartment sizes start from 2000 sq. ft. and go up to 2025 sq. ft., providing beautiful space for all your needs and requirements. Emaar Imperial Gardens Gurgaon is a residential development that offers luxury and comfort with rich greens to satisfy your senses. If you are looking for a well-balanced lifestyle, this is the ideal place to be. With a fabulous range of internal and external amenities, you can live the high-life every single day and still be close to nature. The apartments are high on space and contain stylish fittings and furnishings, UPVC/aluminium windows and doors with hardwood frames, spectacular kitchens with granite counters and other provision, vitrified flooring through most of the apartment, laminated wooden flooring in bedrooms, anti-skid flooring in balconies and terraces, acrylic emulsion paint-work, split AC in bedrooms, living and dining areas, safety features and so much more. 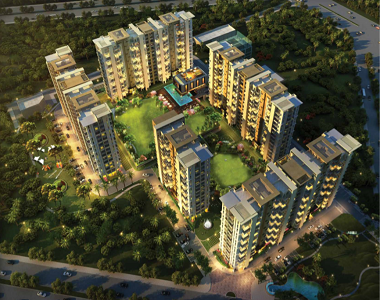 The external amenities at this development are world-class and extraordinary. They include a lavish clubhouse, multiple sports facilities and a play-area for your kids, jogging track, gymnasium, swimming pool, plaza, sit-outs, pool greens & hideout greens, nursery school, 6 theme-based gardens, central & dew greens, efficient parking, power back-up, high-end security and the list just goes on and on. Located at Sector 102 in Gurgaon, this development comes in close proximity to a number of places like schools, hospitals, medical centres, banks, ATMs, supermarkets, shopping centres, malls, cinemas, cafes, restaurants, highways, public transport and a lot more. You can find and access places without worrying about long distance journeys. 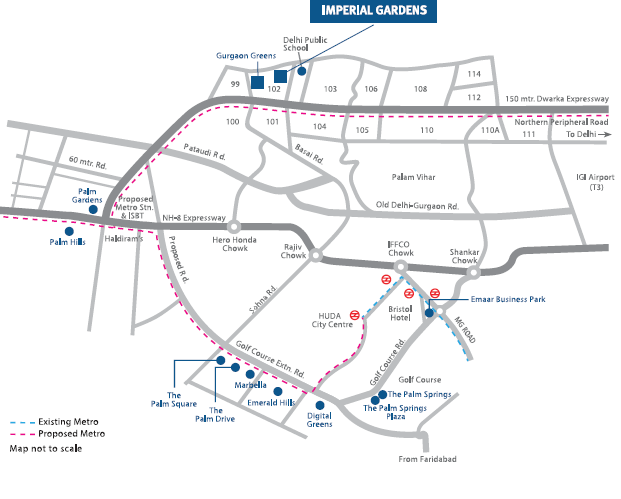 The Emaar Imperial Gardens price list is amazing and totally affordable. For all the exquisite amenities and lush greenery that it has to offer, an apartment at this development will always make you feel like ‘home’ and there is no doubt about that. You can conveniently choose from different payment plans and also take-up easy home loans, NRI services and more. Location at Sector 102, Gurgaon. Near junction of major roads.